Life-size figure of a Falcon. 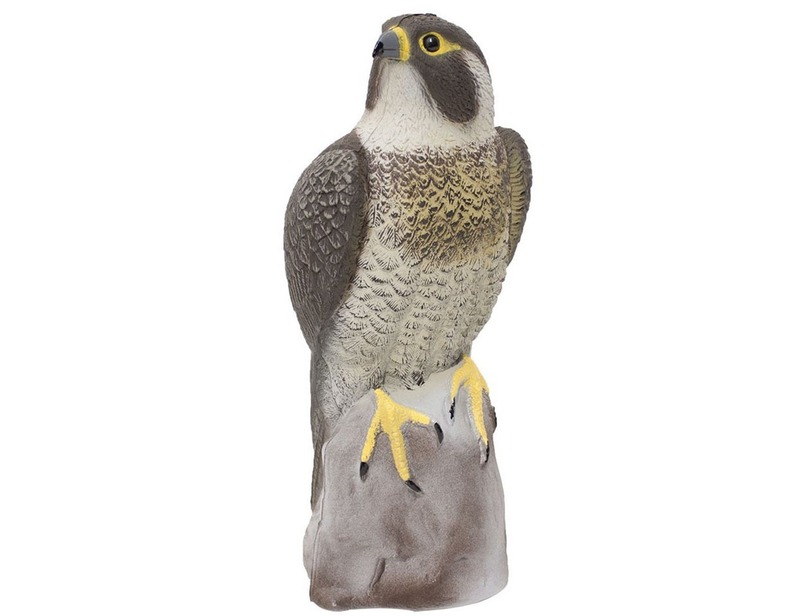 Most smaller birds are afraid of falcons so the figure is suitable for scaring birds in gardens. Best garden bird control. We recommend that you change the location of the figure on a regular basis so birds wouldn’t get used to it’s presence.